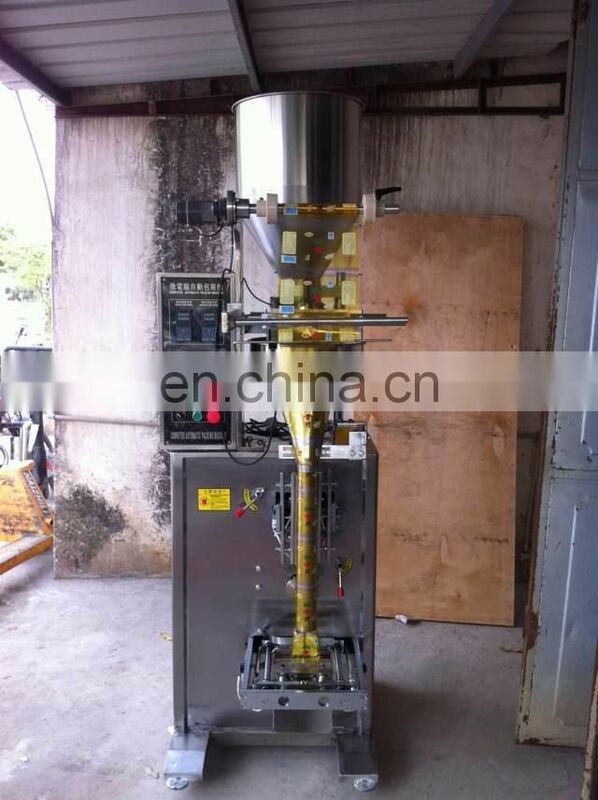 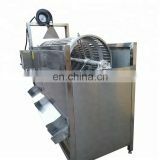 This machine adopts correcting system controlled by microcomputer, owing to a response signal is handle and set pass through microcomputer it can accomplish. 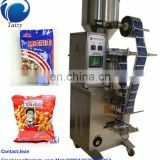 Whole set to synchronization, sack length, position fixing, voluntararily follow the tracks of light-mark and voluntarily diagnose trouble and show to screen. 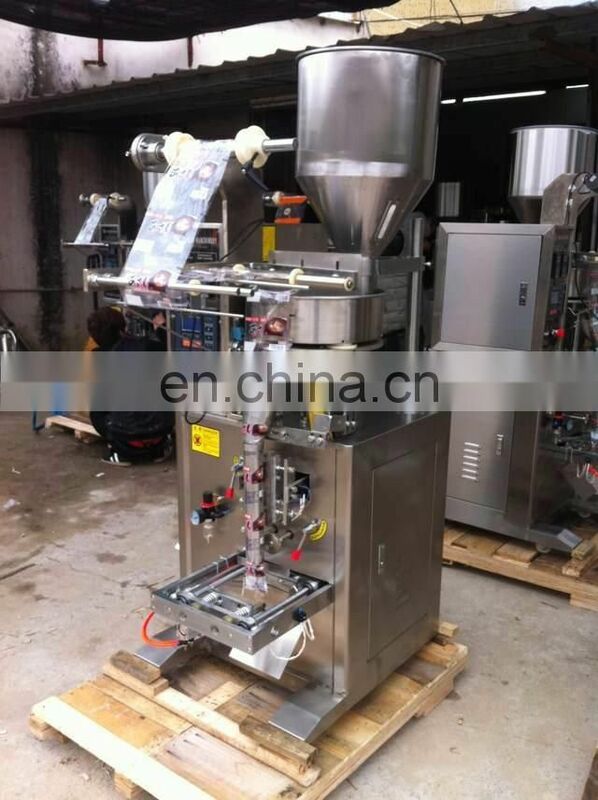 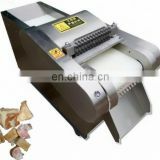 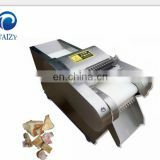 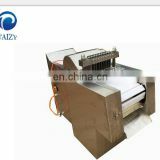 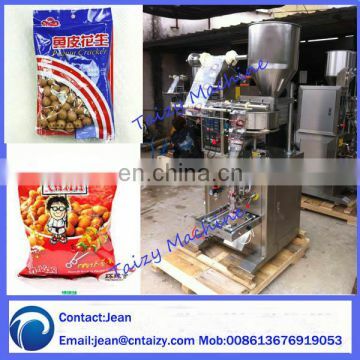 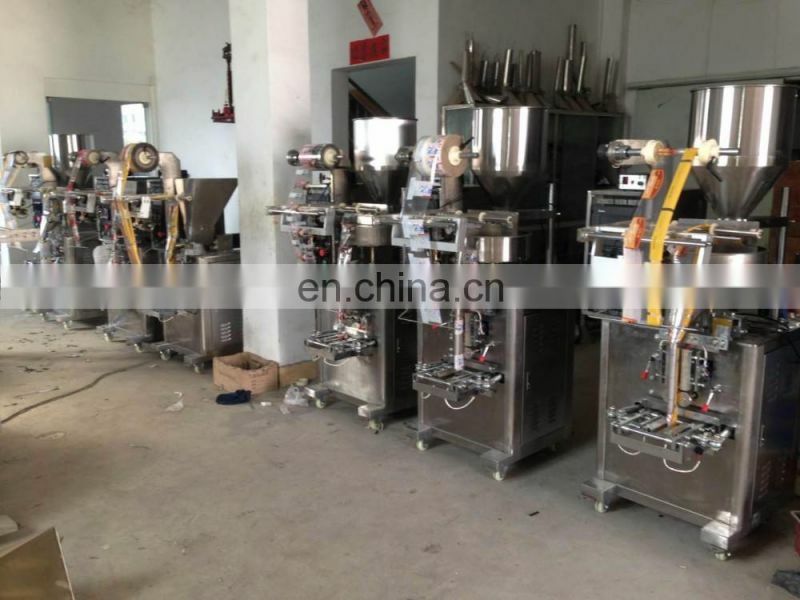 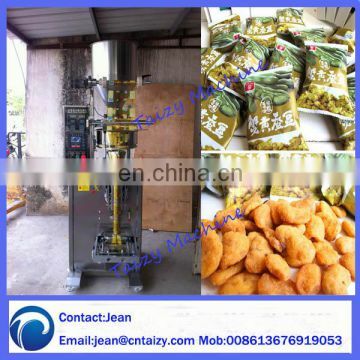 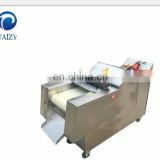 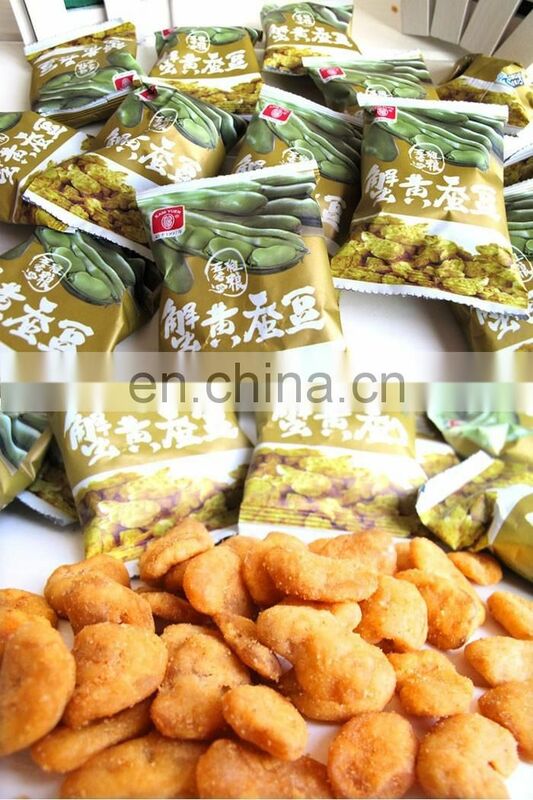 This machine can automatically complete a series of actions,such as bag making, the measuring, filling, inflating, counting, sealing, code printing, material giving, stopping in certain quanting, fixed-bag cutting and same cutting. 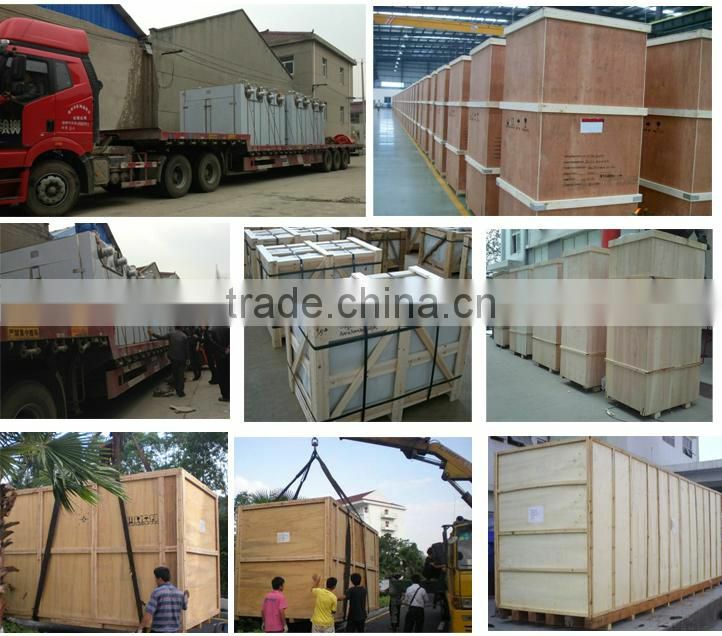 Belong to packing material of hot-sealing, such as polyester/polythylene, nyloncompound membrane, strengthan-compound membrane, BOPP ang so on.